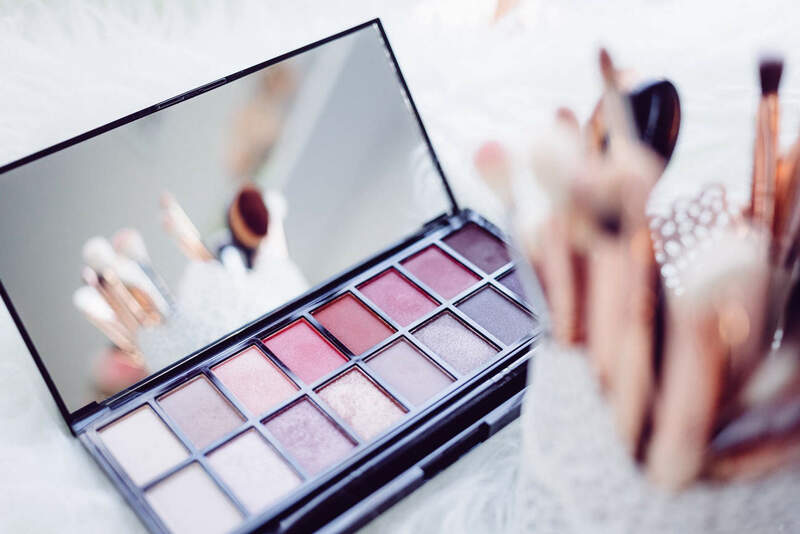 Even though you probably already have an established makeup routine you stick to no matter what, you may want to know about a few tricks that can make your makeup even more fabulous and long-lasting. 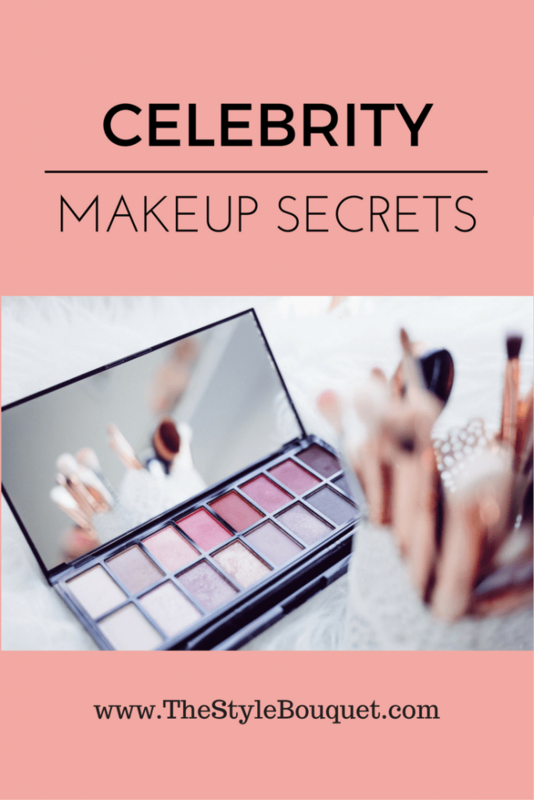 If you’re interested in some useful tips, stay with us and read about six of them shared by celebrity makeup artists. Enjoy! The fact is that an appropriate foundation is essential, but many women make a huge mistake by not prepping the skin before applying it. That’s exactly when your primer should step in, since it’s an essential step towards flawless complexion. Once your skin is prepped and hydrated, your foundation will have the power to hide all imperfections and create a clean canvas for the rest of your makeup. Opting for a proper foundation shade is often considered to be an impossible mission, but that’s because you were probably doing it wrong. 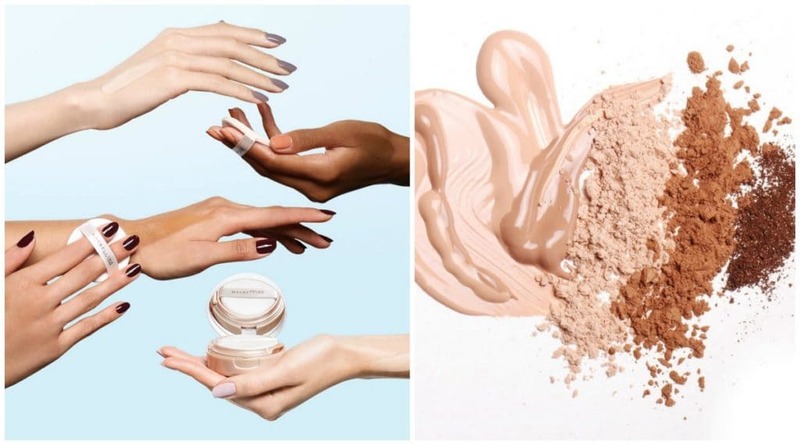 Maggie Ford Danielson, Benefit global beauty authority, claims that complexion products should match the inside of your arm, and not the back of your hand. So, the next time you need a foundation or a concealer, make sure to remember this amazing tip! If you’re all about gorgeous, luminous skin, you’d like to know that pearly white eyeshadow can do wonders for your complexion. All you should do is to add a tad bit of it to your foundation before applying it to your face. Its tiny particles will give your face the most fantastic glow ever, so don’t forget this trick the next time you have an important event to attend. Apart from pearly white, you can also use golden or bronzy shades. Even though you probably use your blush after you’ve applied foundation, the truth is that you should do the other way round. Applying blush before foundation will give your cheeks the most fabulous glow ever, which can be described as a glow that comes from beneath the skin, or as a glow from within. Warm pink and peachy tones are among the prettiest ones, so make sure to always have them in mind! 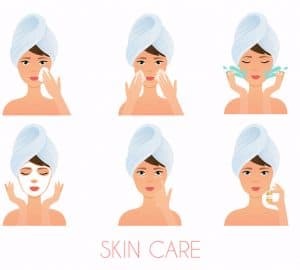 One of the most important things before applying makeup products straight to your face is that your skin is completely clean and nourished to the max. That’ll allow your makeup to stay on all day long. 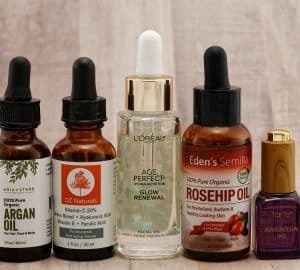 The best way to do that is to apply a hydrating serum appropriate for your skin type. You should also know that its active ingredients will penetrate better when your skin is clean, so cleanse it thoroughly in the first place. Once that’s done, you can start your makeup routine without fear! 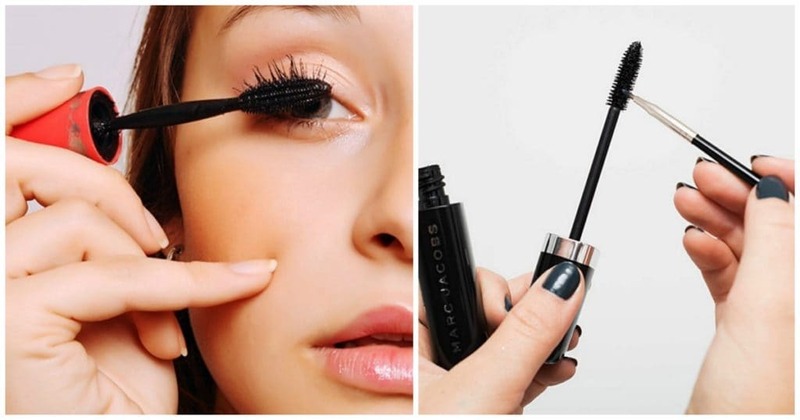 Mascara can be considered as the Holy Grail of makeup simply because it can do so much for your overall look in just a minute of your time. Just a coat of it can make a huge difference, whereas two coats really do wonders. They will help your eyes look much bigger, which contributes to an overall wide awake look. Instead of the usual wiggling technique, you can always brush your lashes straight from the root to the tip. They will look much longer and more defined this way. Each of these six tips is beyond useful, which is exactly why you should bear them in mind the next time you decide to do your makeup. 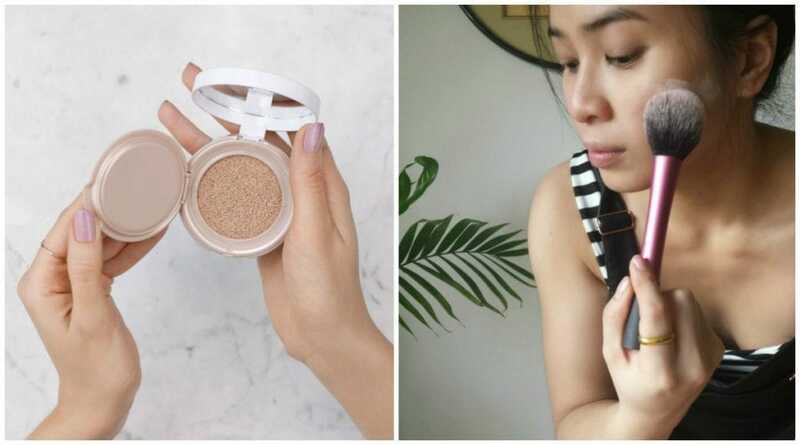 Even though you’ve already established your routine, the truth is that you can always upgrade and perfect it to the max, which will definitely make it more long-lasting and more beautiful. Don’t be afraid to give them a try! I love this post!! 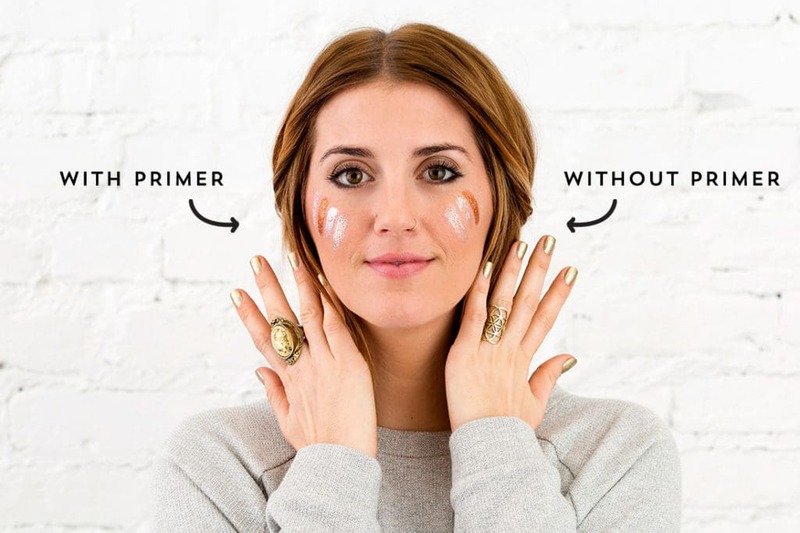 I totally agree with the part about the primer – so true!! Love the foundation should match the inside of your arm tip! I like the idea of the white eye shadow. I should give it a try.